The group released their most recent work, the Hotting Up album, in summer of 2015. 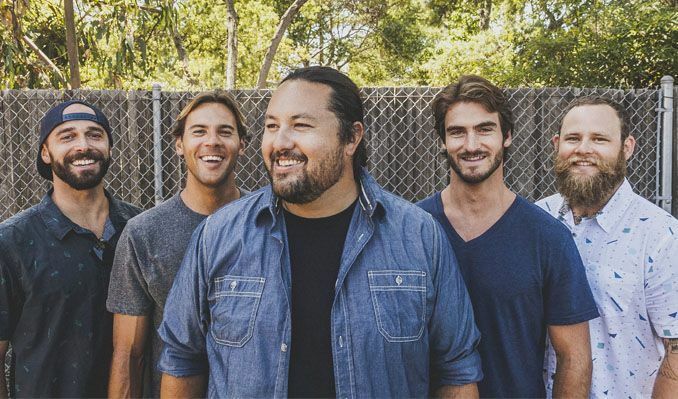 Iration has been touring nationally since 2006, performing at festivals such as Lollapalooza, Outside Lands, Hangout and Bottlerock. These Hawaiian-bred musicians look forward to spreading their original sound and Aloha spirit all the while never forgetting to get a surf in when possible.